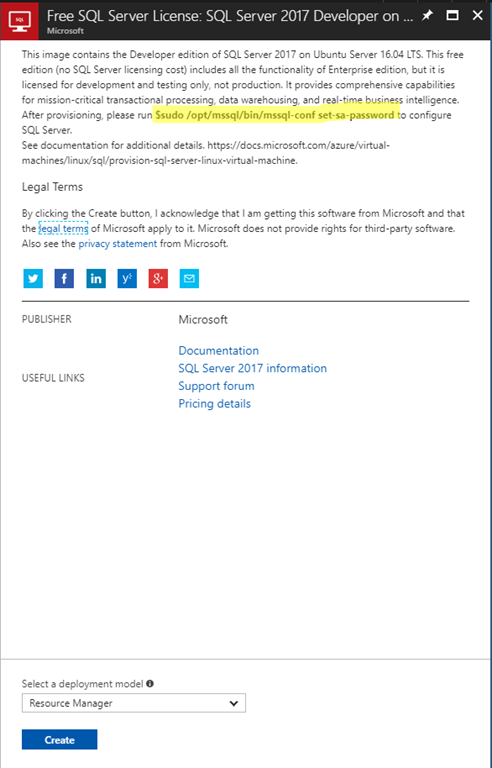 Hope you find this post helpful !!! 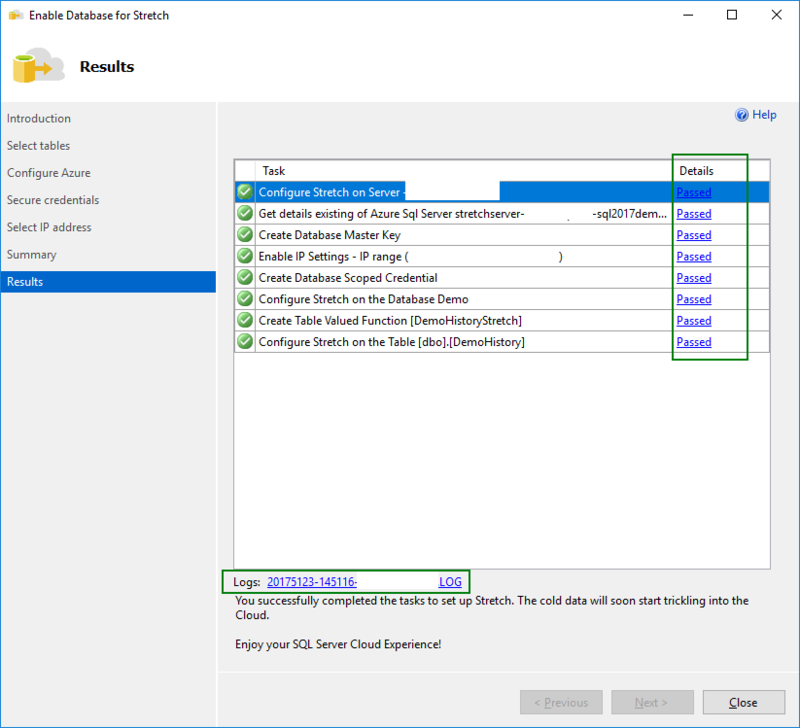 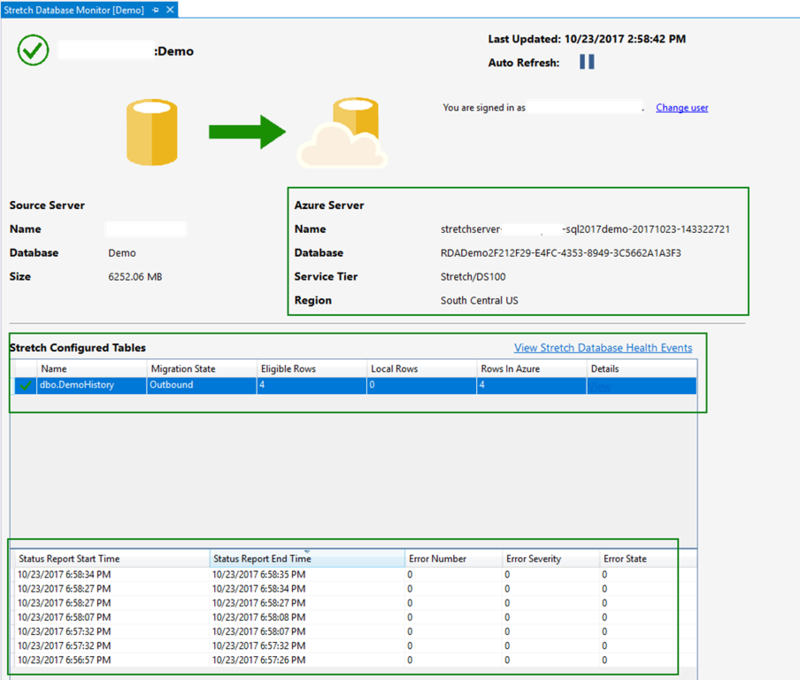 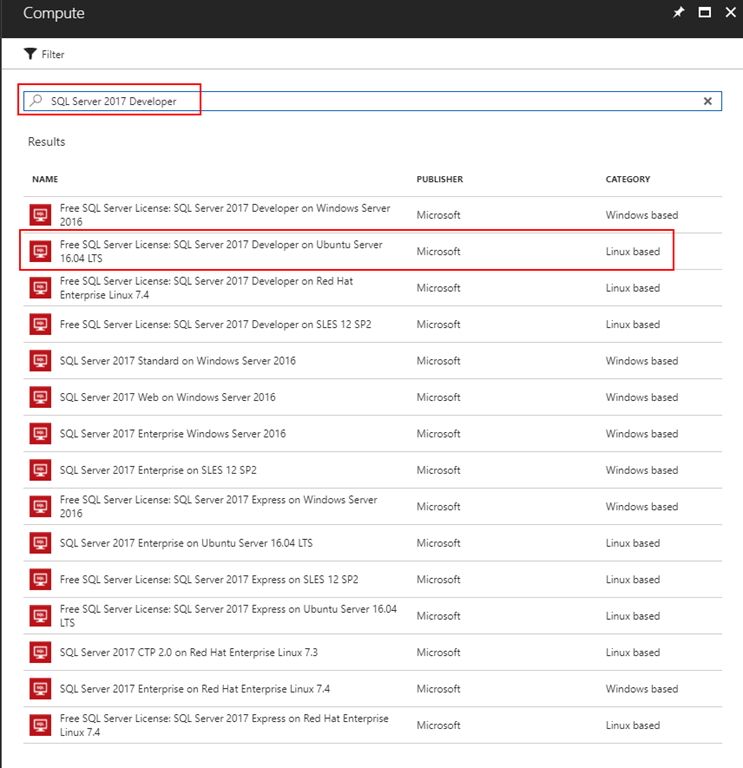 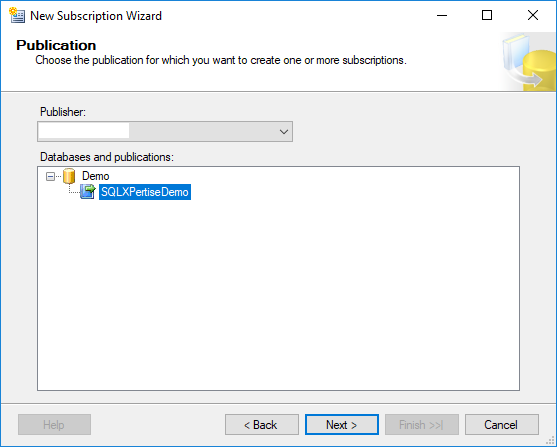 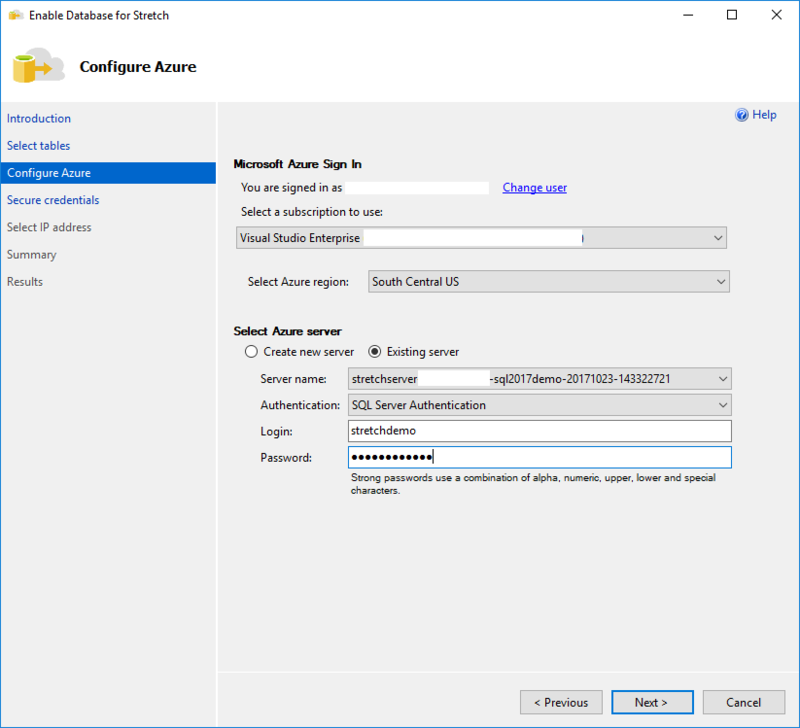 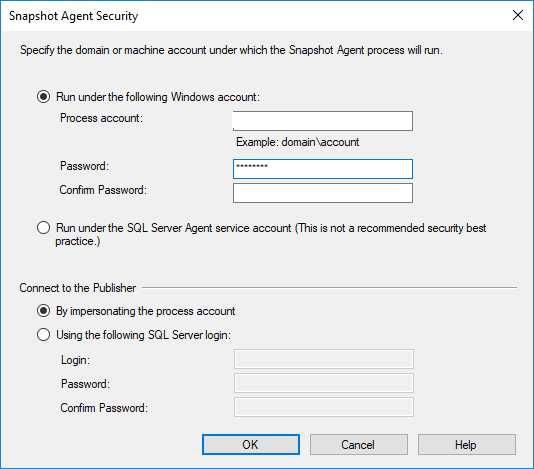 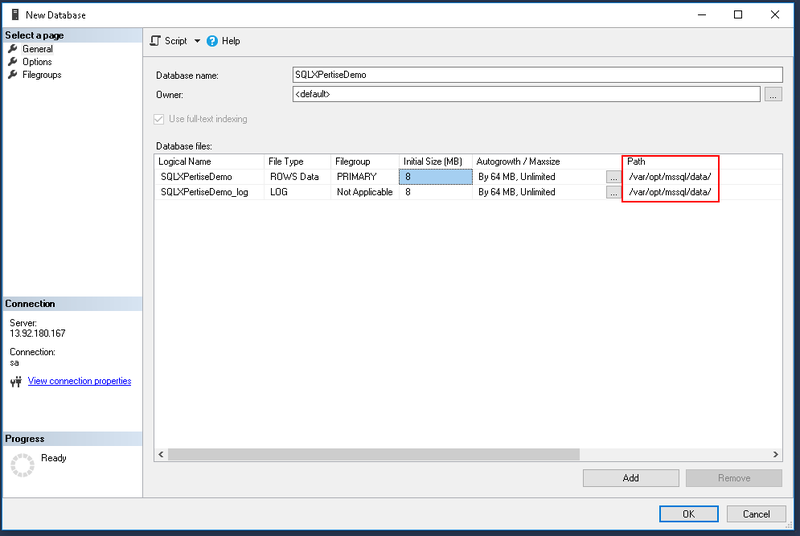 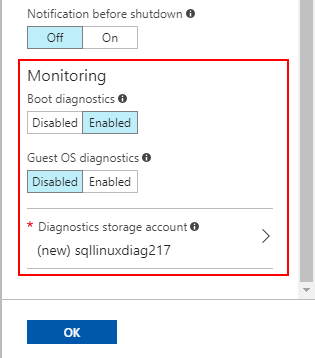 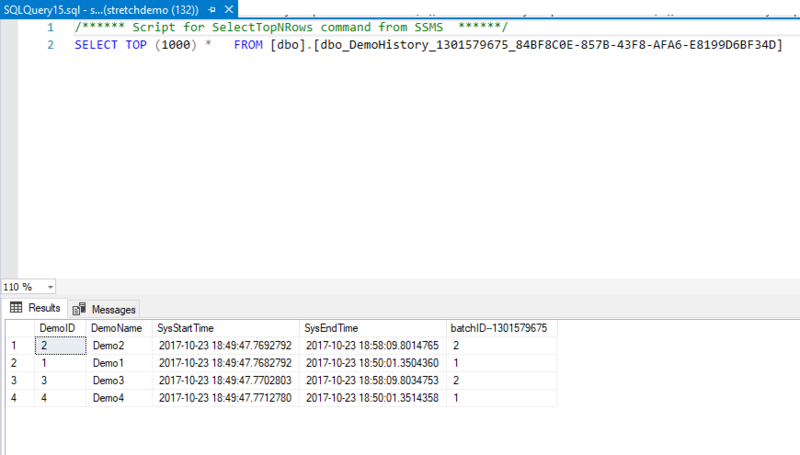 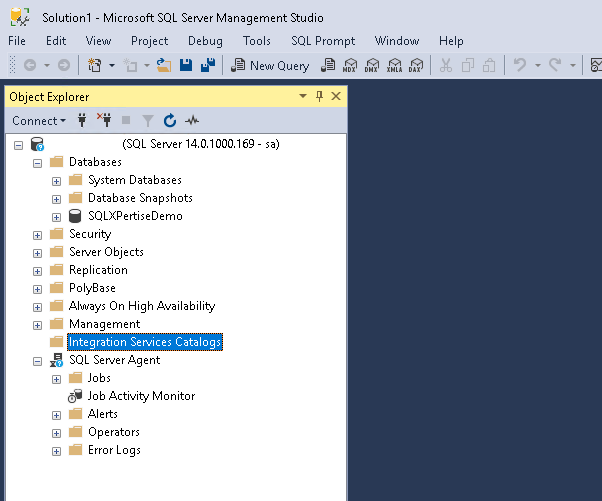 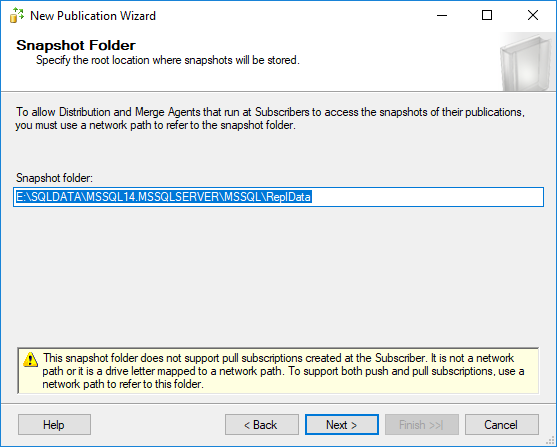 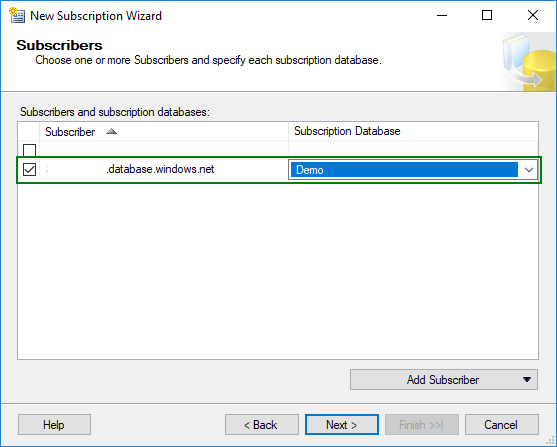 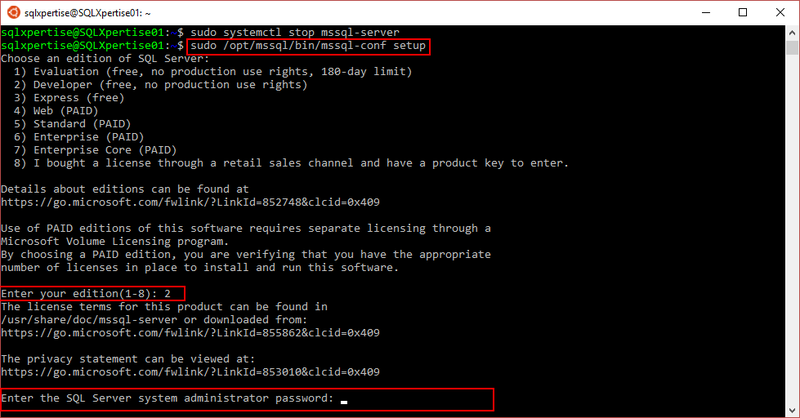 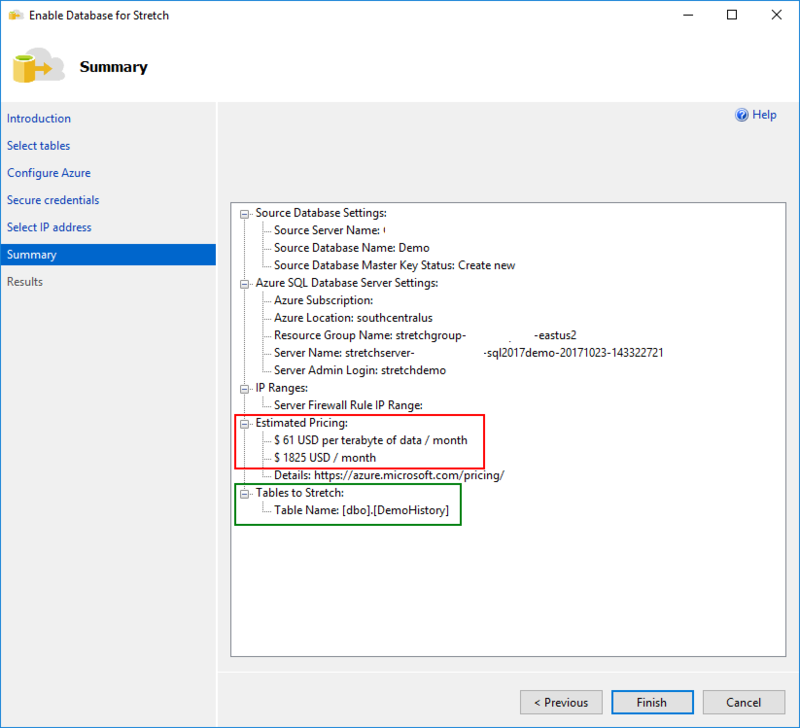 How to import CSVs from Azure Blob Storage to SQL Server 2017 ? 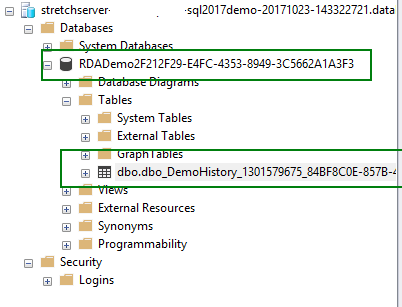 Referenced external data source “DemoAzureBlobCSVs” not found. 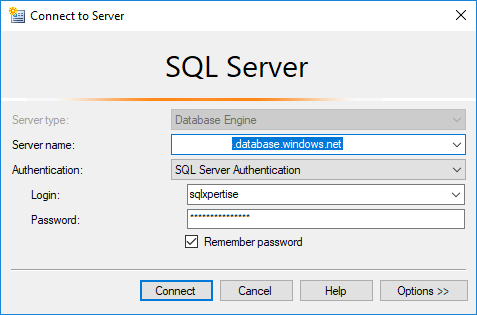 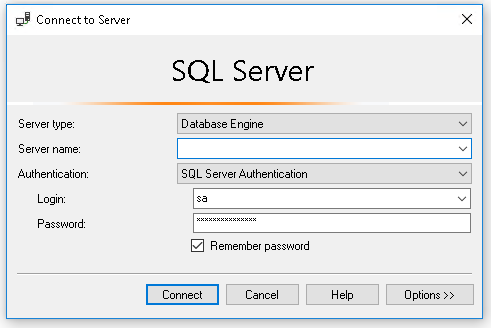 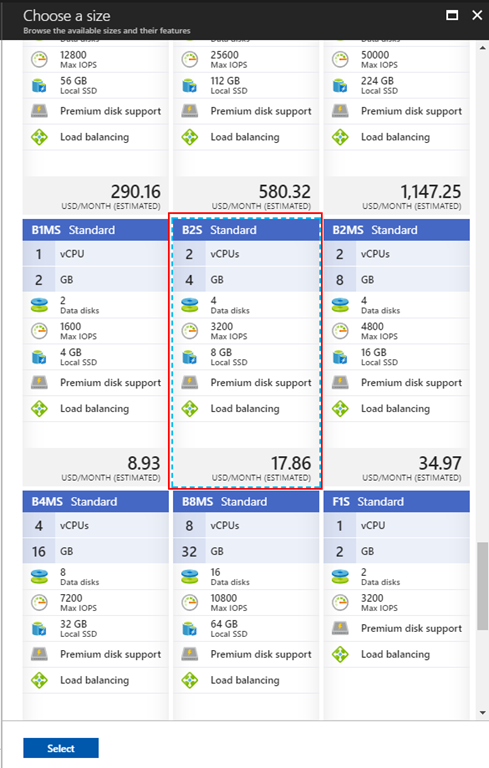 Yes, the message is misleading, but I am sure, Microsoft SQL Server team will realize and change this. 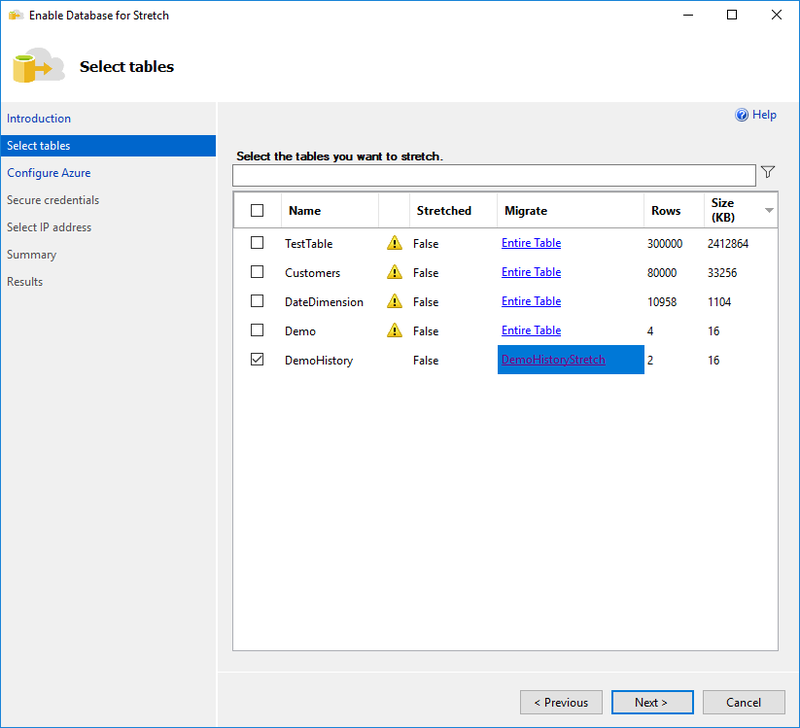 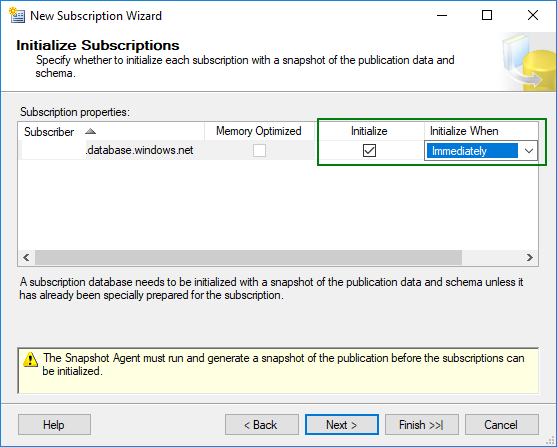 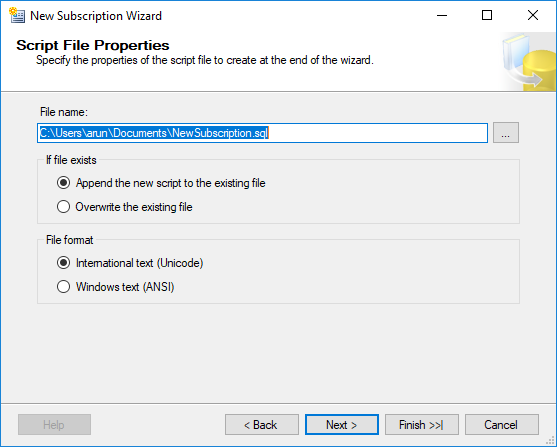 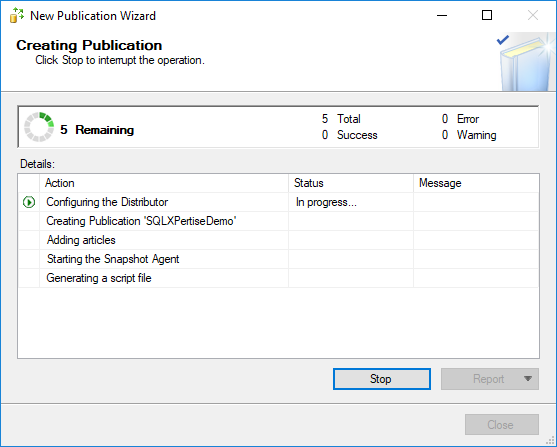 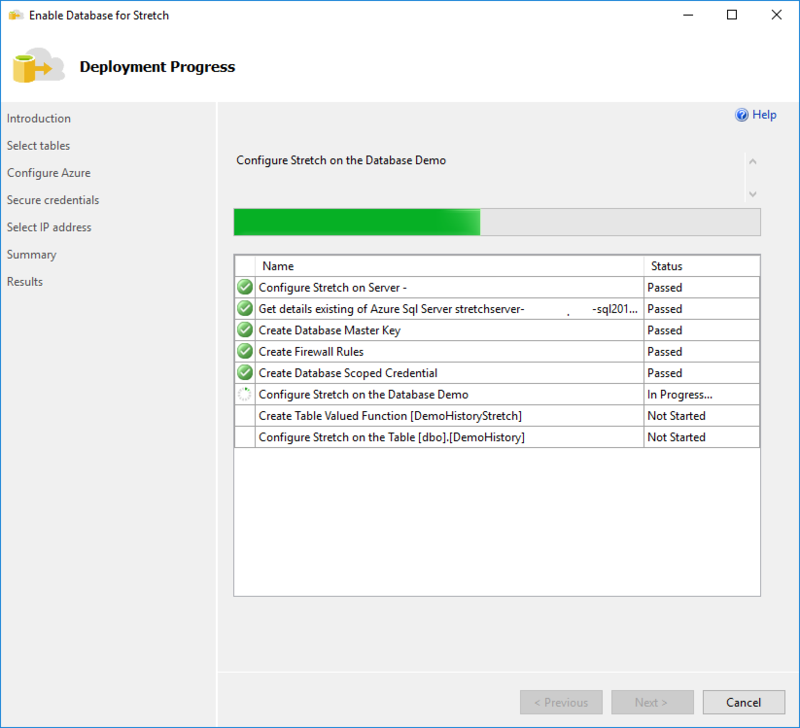 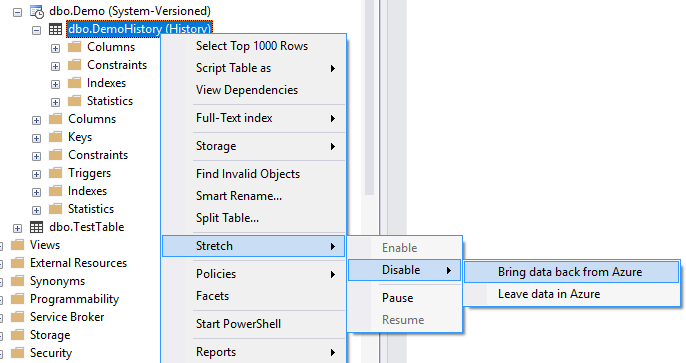 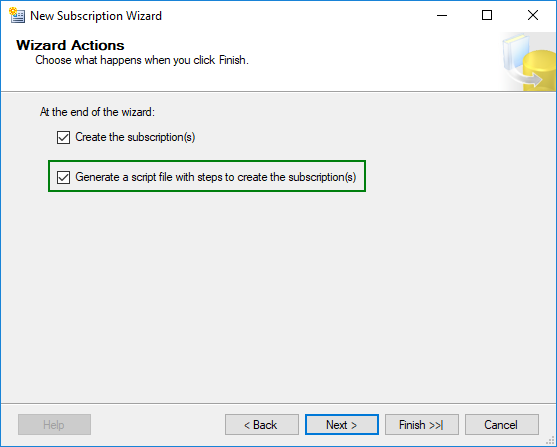 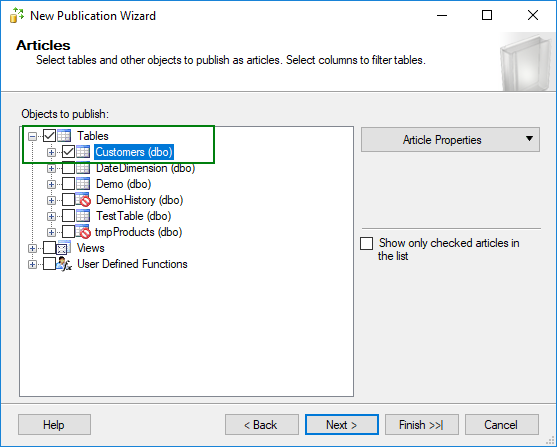 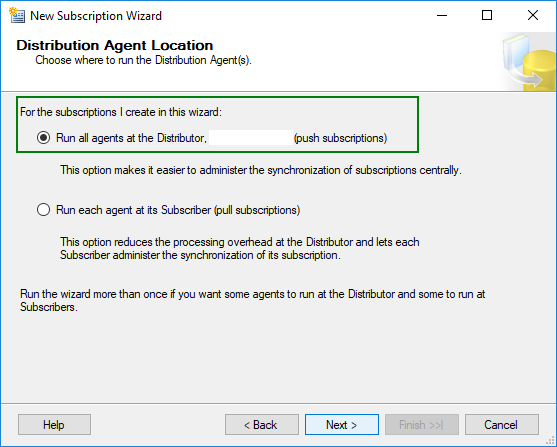 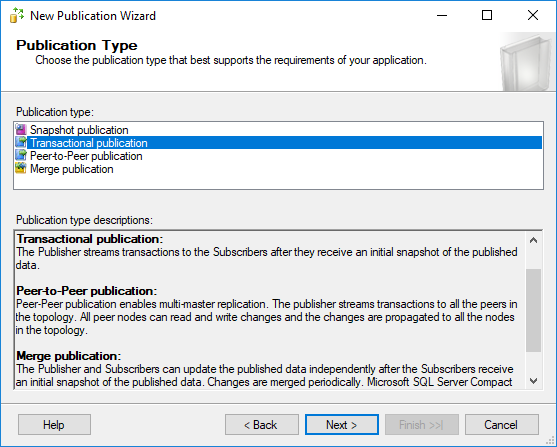 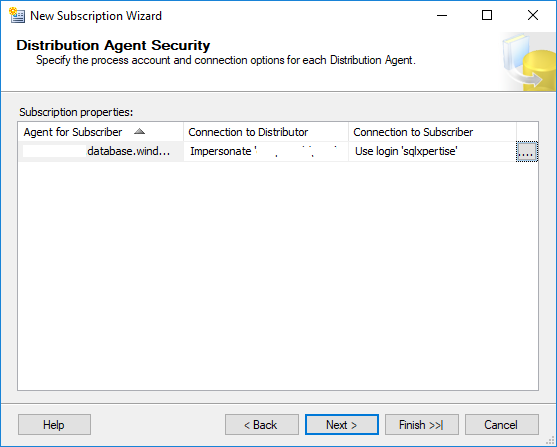 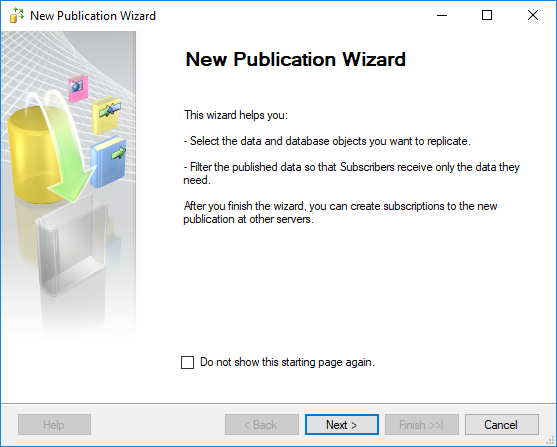 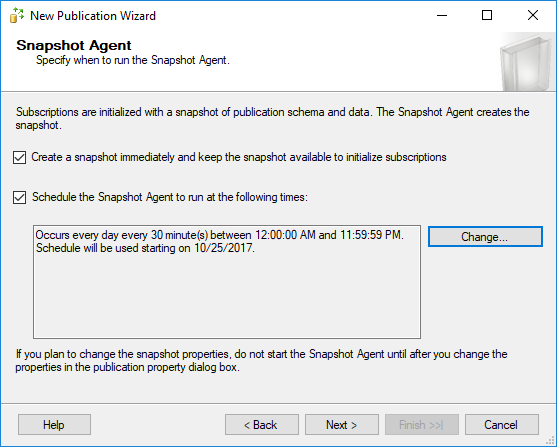 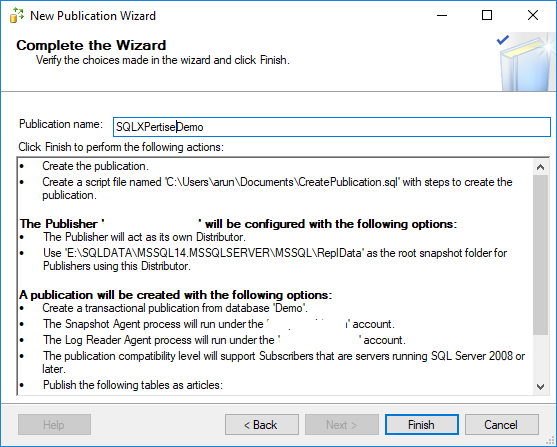 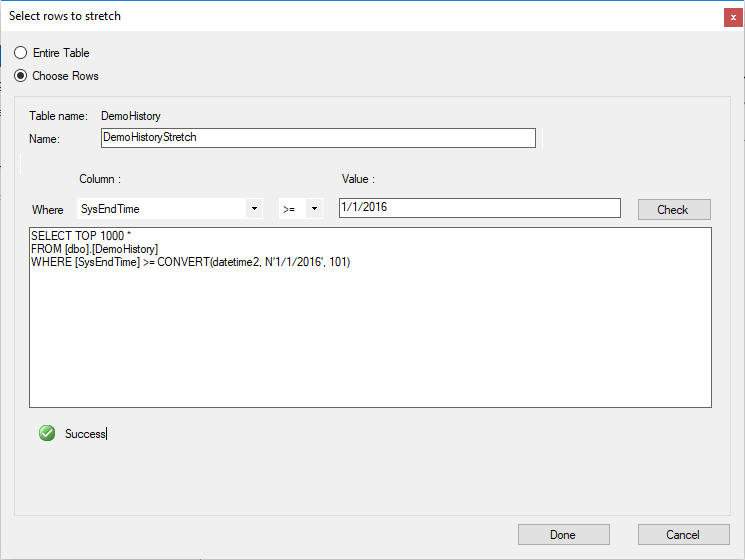 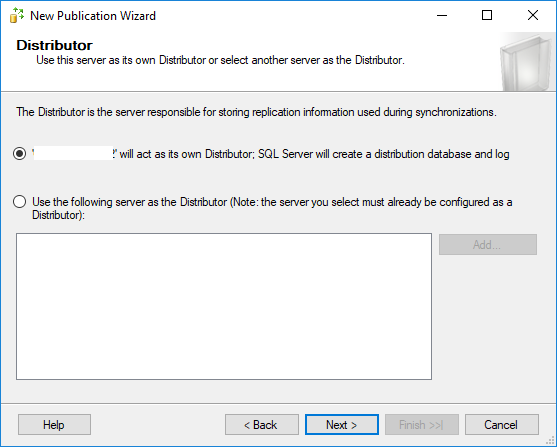 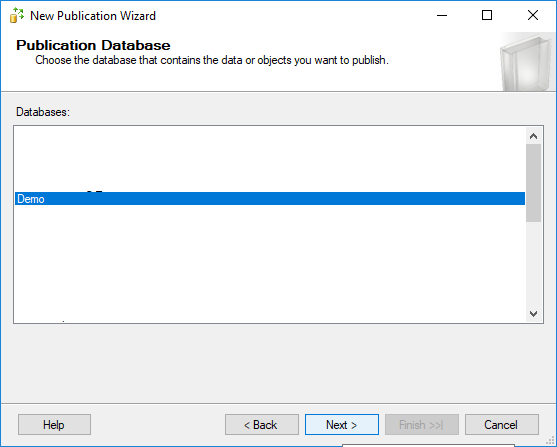 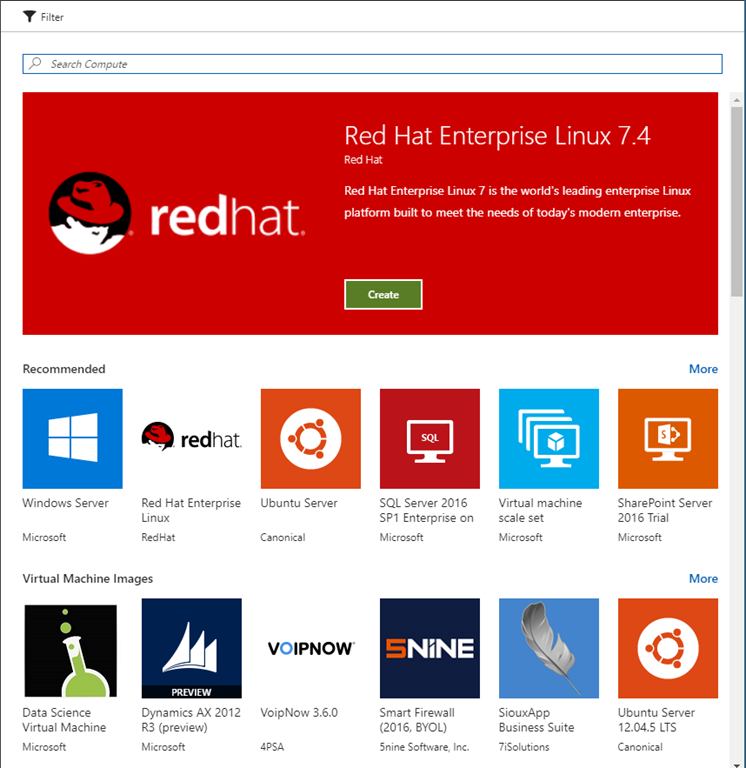 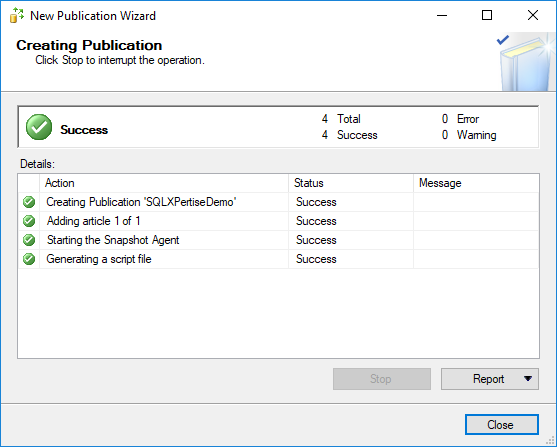 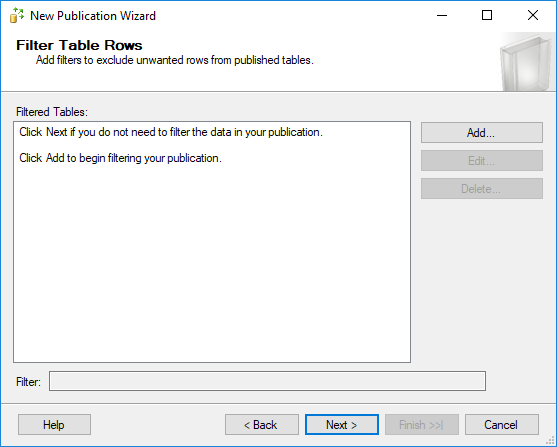 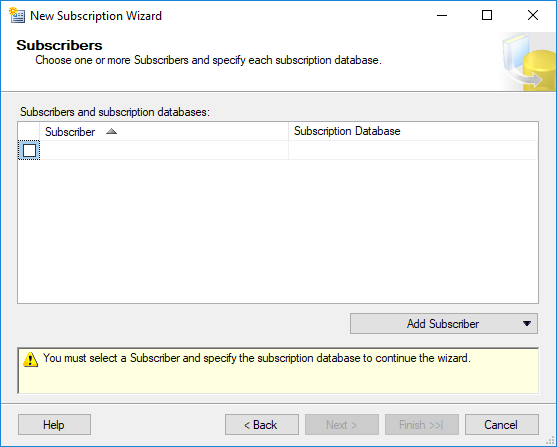 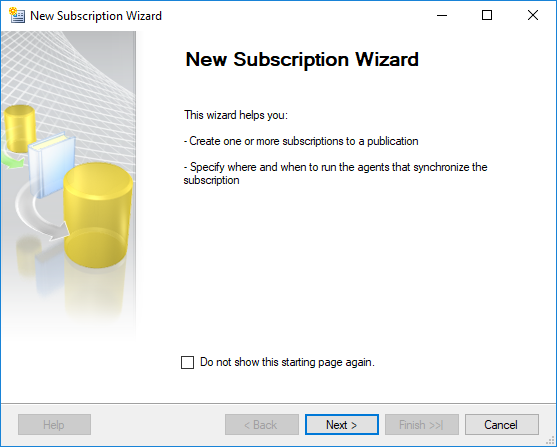 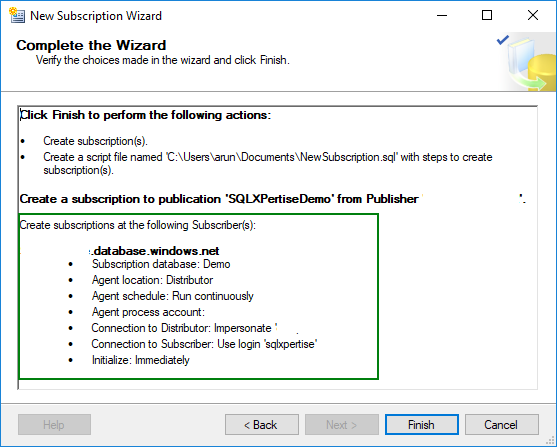 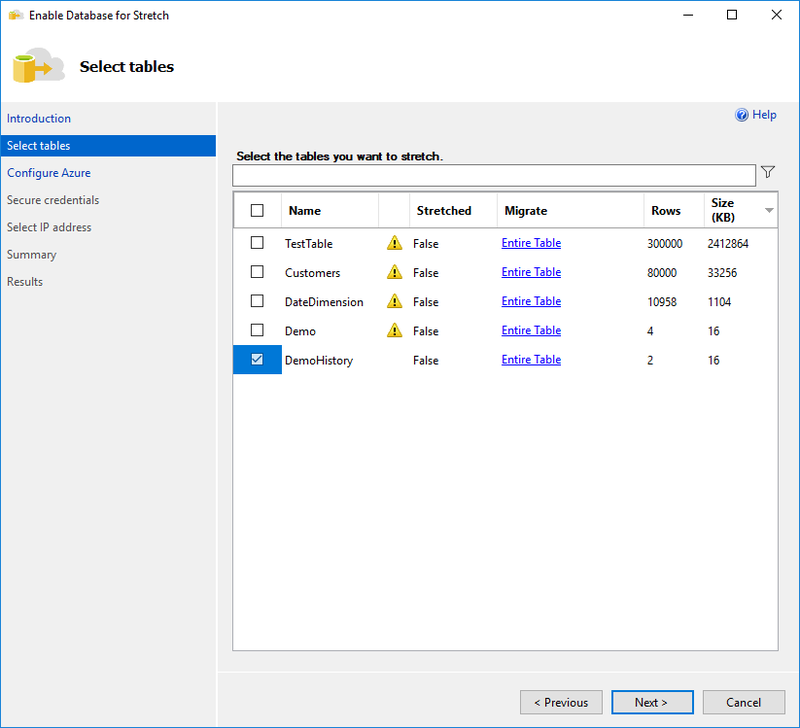 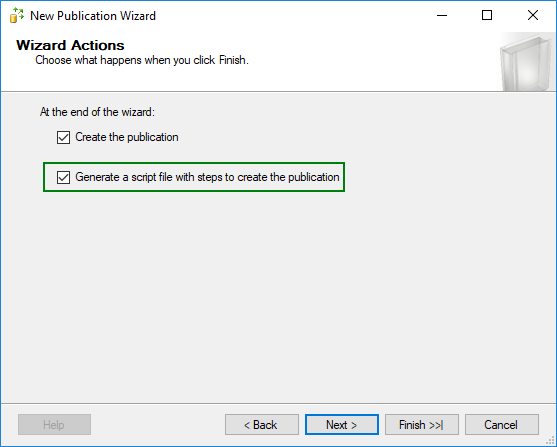 Part 3 – Modifying Temporal Tables, Disabling System versioning and why we need to disable ? 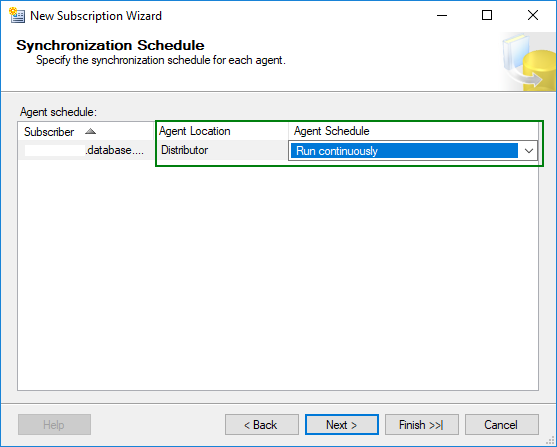 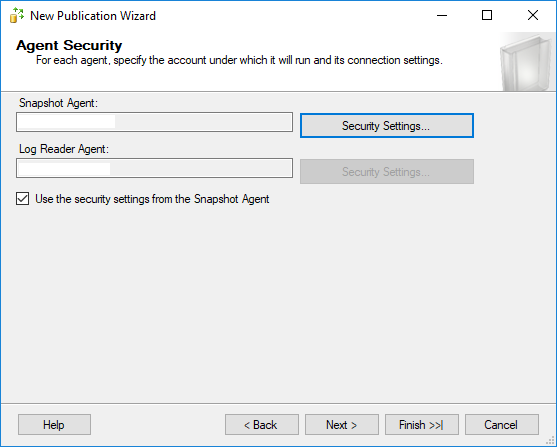 How to monitor Stretch databases ? 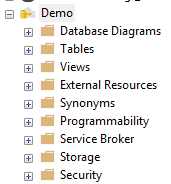 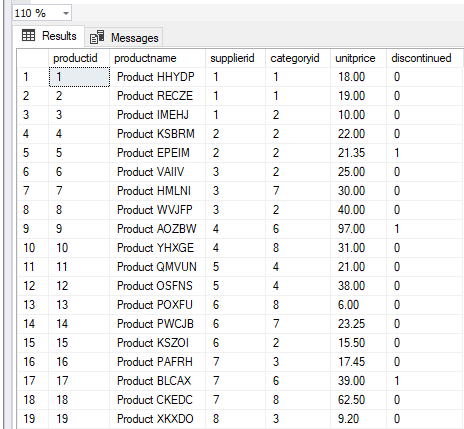 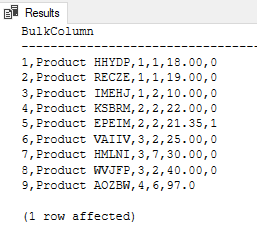 How to disable Stretch for a particular table / database ? 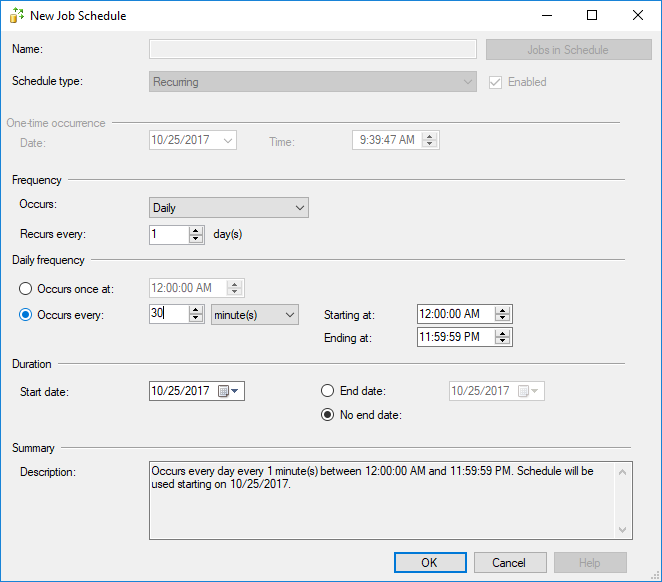 I believe you will find this post useful !!! 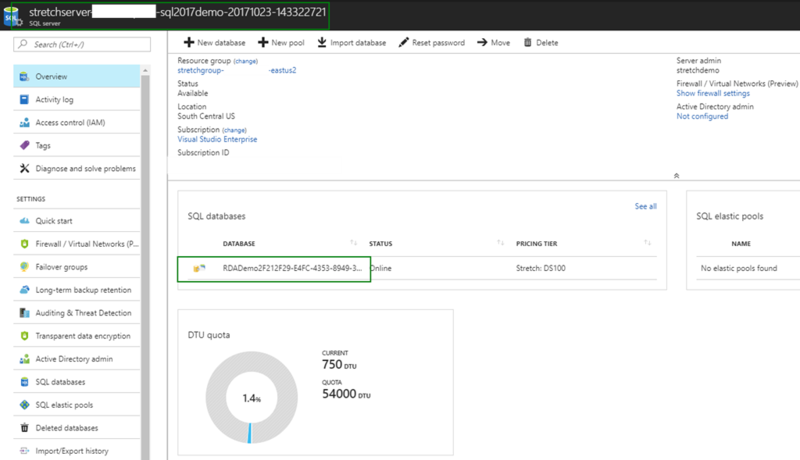 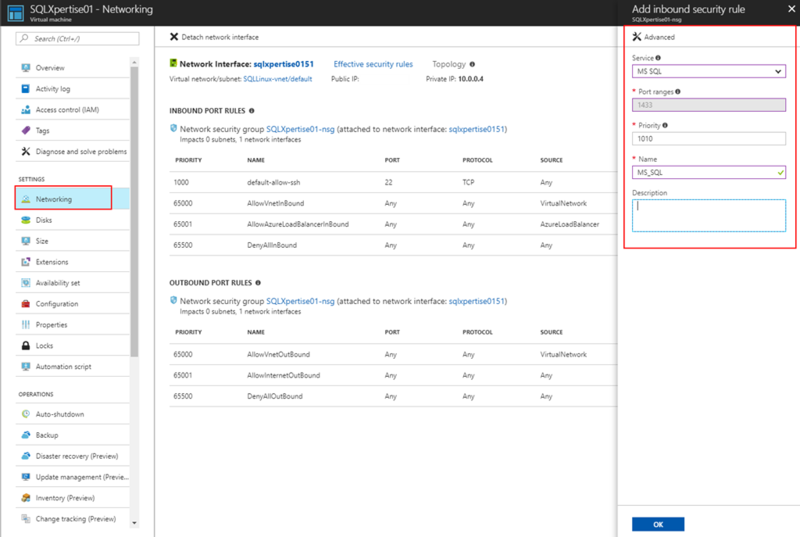 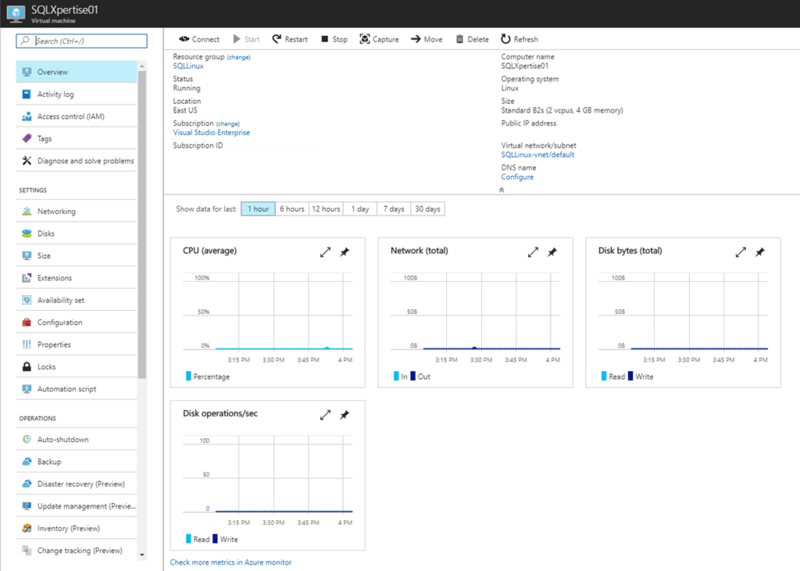 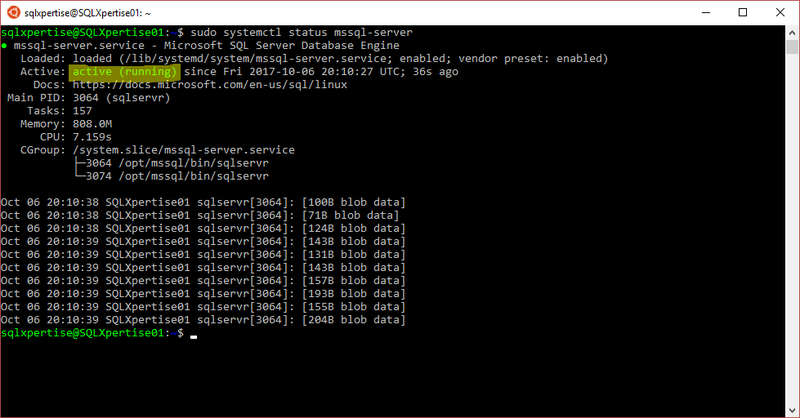 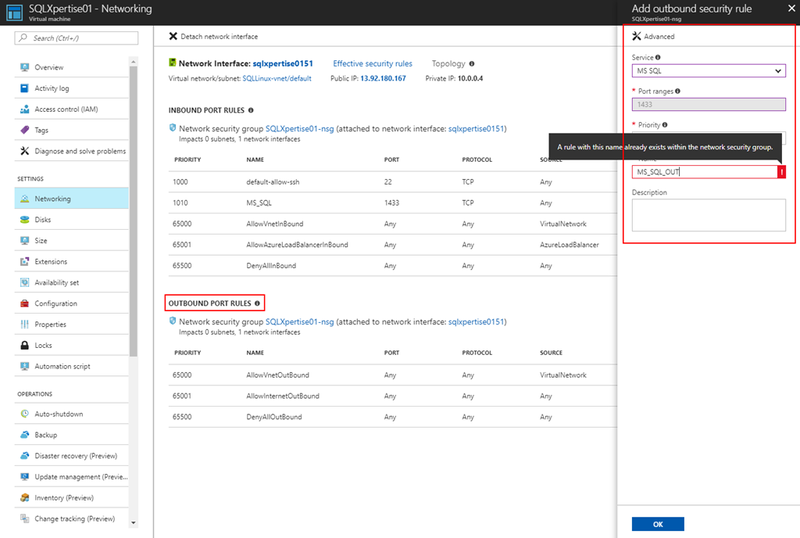 SQL Azure Import/Export Service has been released to Production as of today!!! 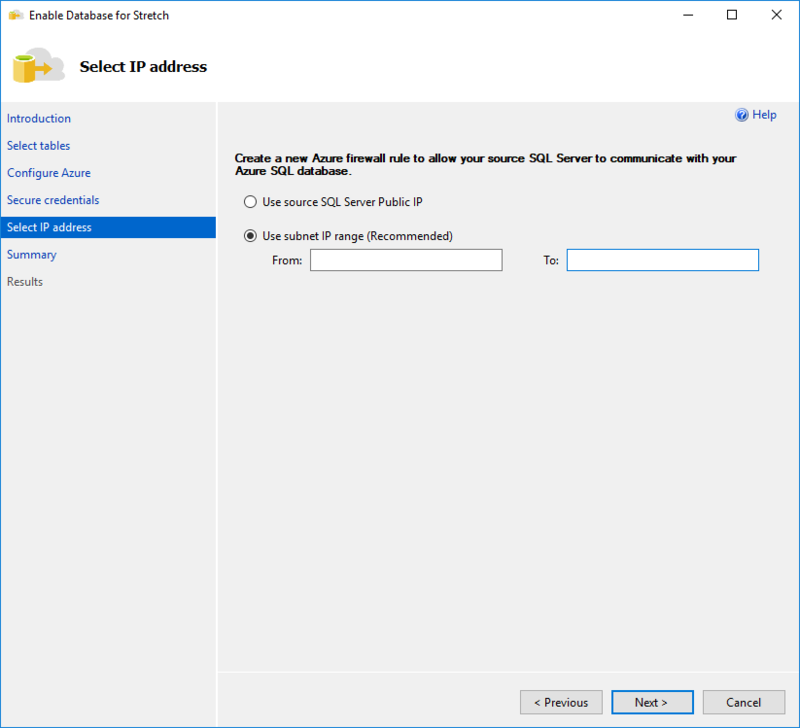 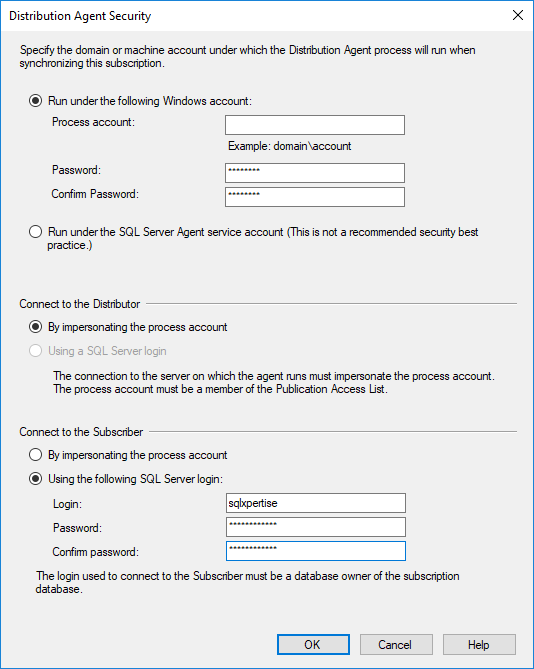 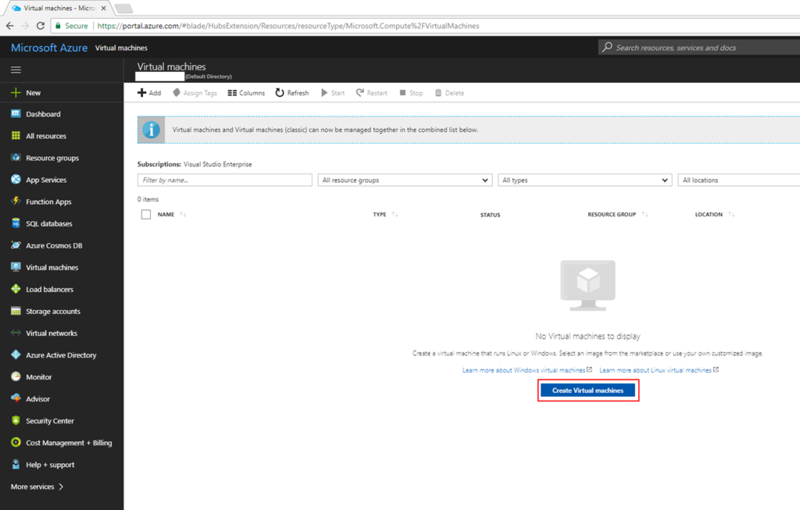 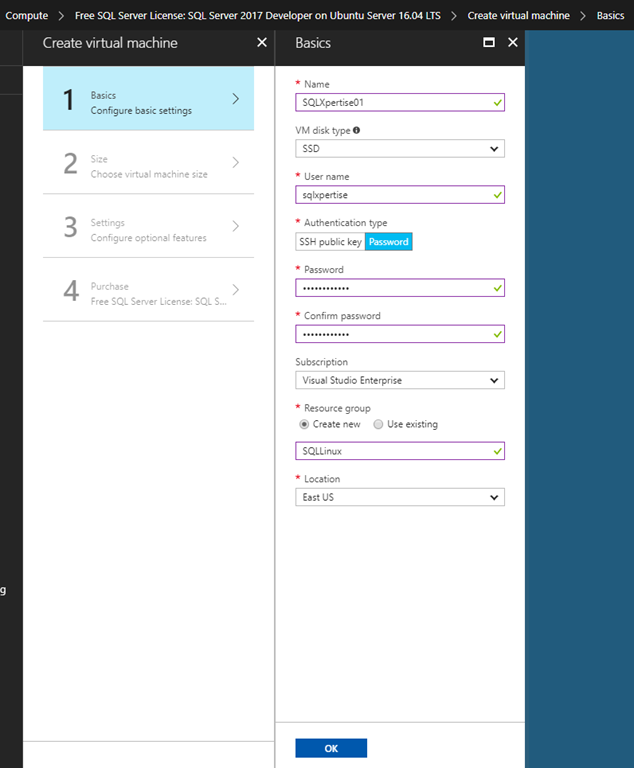 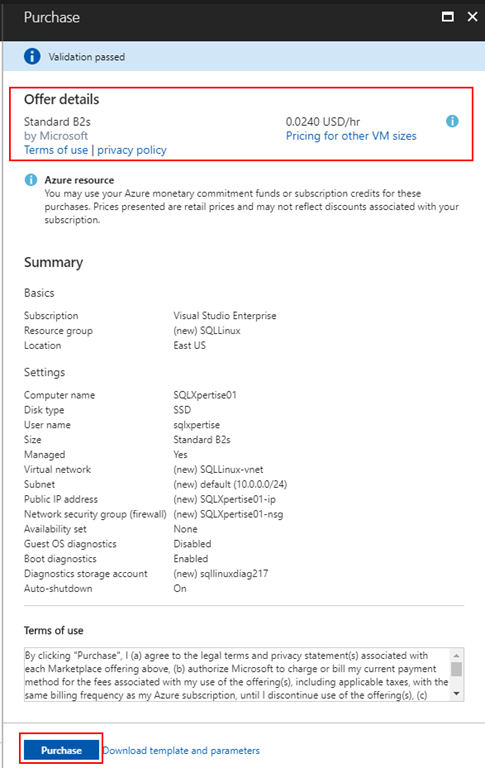 SQL Azure Import/Export Service is available at free of charge for SQL Azure customers.